Tell us about your business and who you serve with it? When and Why did you start your business? What was the biggest struggle your business has faced so far? How have you overcome it? What are you most excited about for the future of your business? What is one of your companies biggest goals? The goal of this group is connecting and networking, we would love to be able to share some of your stories online. Please see below link to submit your business to the blog! 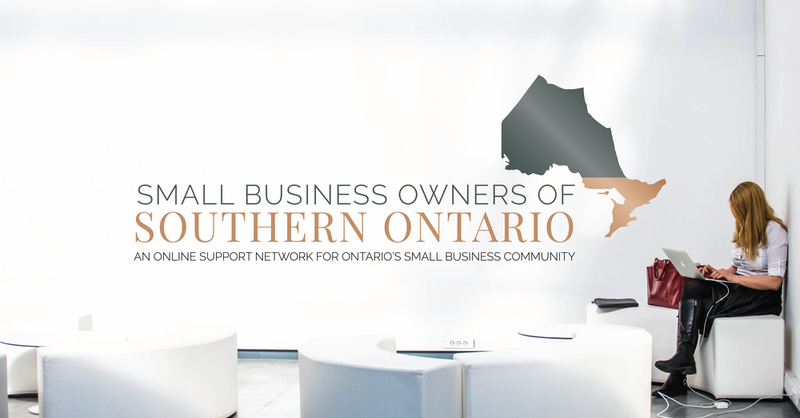 We believe all small business owners have a valuable voice and we can’t wait to share it! Want to be featured or interviewed here? Build a Beautiful Business Now!